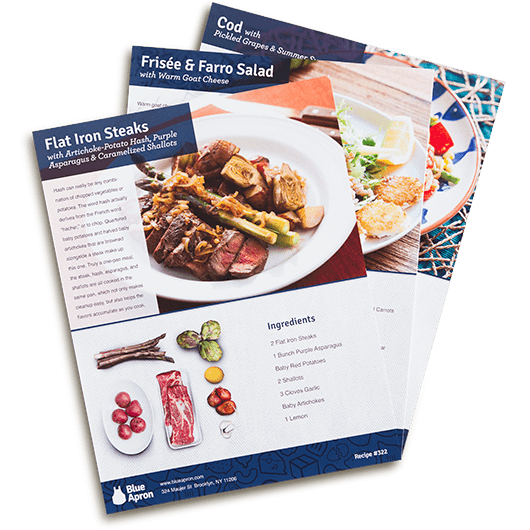 At Blue Apron, our experts source the best seasonal ingredients directly from farms, importers and family-run purveyors. 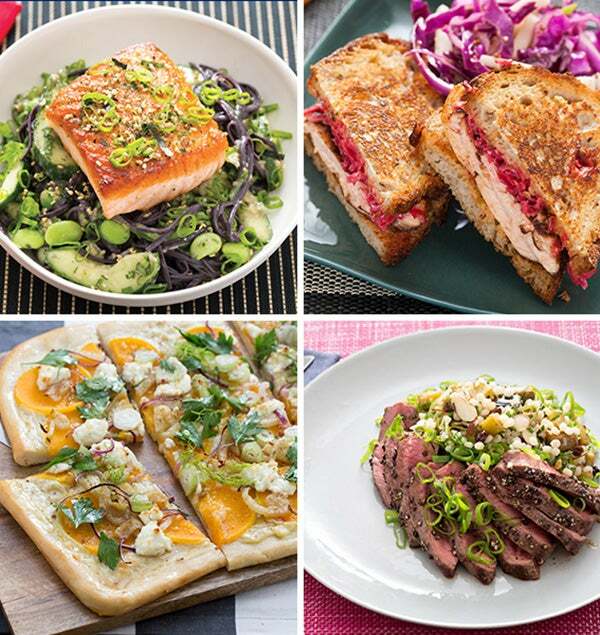 Get to know more about our recent partners by exploring their profiles and products below. 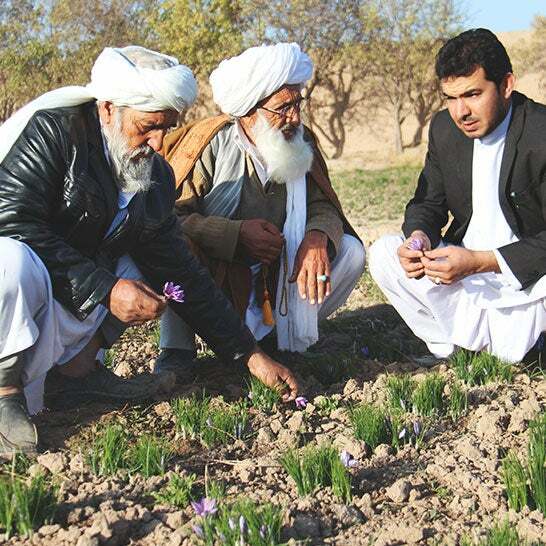 Named after the 13th-century Persian poet, Rumi Spice partners with rural Afghan farmers to bring top-quality, sustainably-farmed saffron to customers around the world. Rumi Spice sources crocus flowers, from which saffron is derived, from local Afghan farms and employs more than 300 women in Herat, Afghanistan to hand-harvest the delicate crimson stigmas of the flowers. 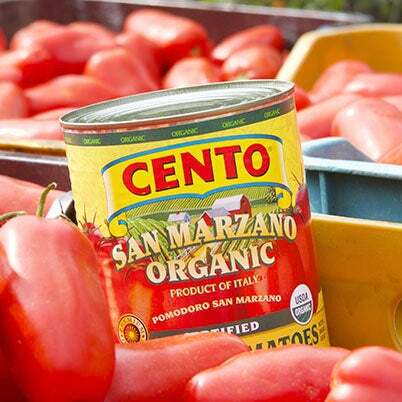 A family-run business for over 50 years, Cento Fine Foods is committed to providing America with authentic, premium Italian products for the best consumer value. 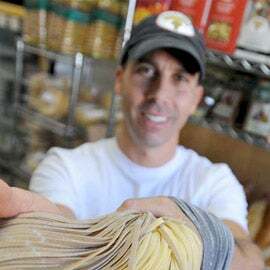 Founder Alfred Ciccotelli, Sr., developed a passion for the grocery business working at his father’s small store in South Philadelphia: today, his son Rick and granddaughter Gina oversee the company’s over 1,000 products and eight proprietary brands. 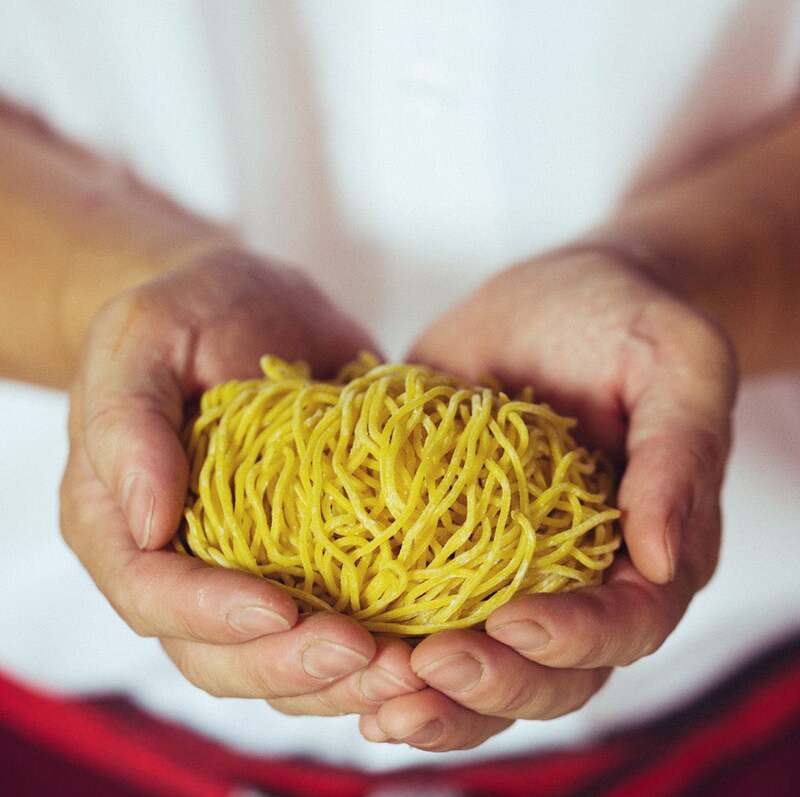 Sun Noodle is a custom, artisan noodle maker founded in Hawaii in 1981. Since then, Sun Noodle has opened locations in Hawaii, California and New Jersey, where the company produces approximately 90,000 portions a day. Sun Noodle recreates the authentic taste of Japanese ramen noodles for customers and manufactures over a hundred types of products. Vermont Creamery is a 30-year-old goat and cow dairy company located in Websterville, Vermont and owned by Allison Hooper and Bob Reese. 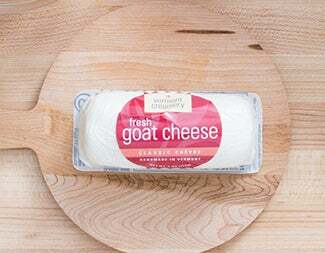 They brought goat cheese to the United States when it wasn’t well-known, and play an important role in the community and teaching others about goat raising and cheese-making practices. 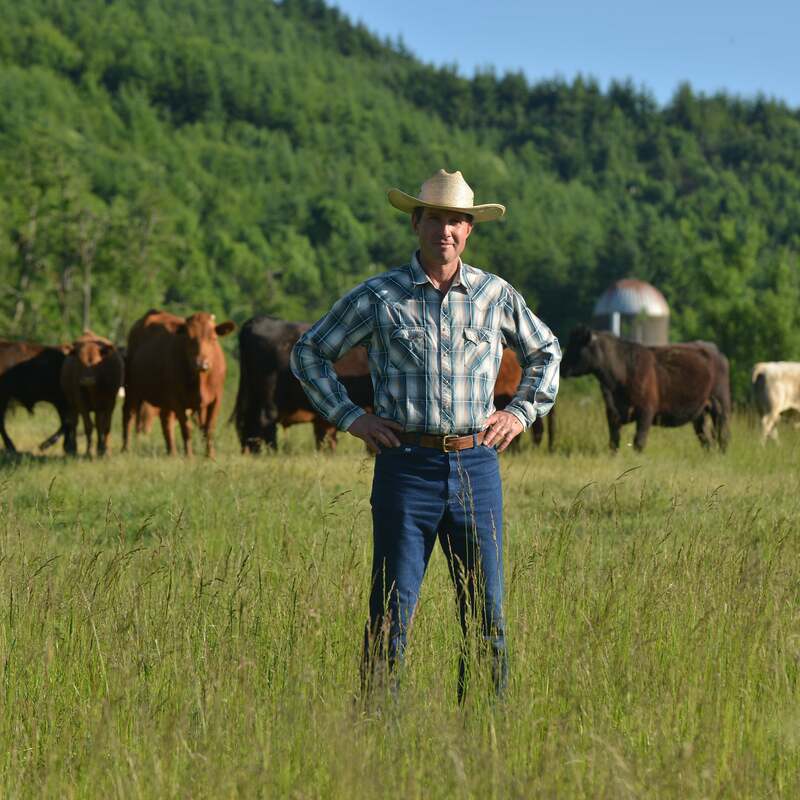 Reeves Farms, a 4th-generation, family-run operation, is an advocate for sustainable growing practices. 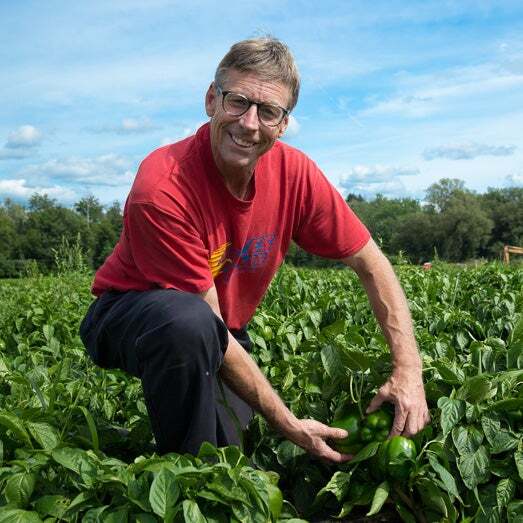 Located just south of Lake Ontario in Upstate New York, this small farm grows an amazing array of produce every year including specialty varieties of squash (Zephyr) and eggplant (Raja).